A Report from the Reserve Bank shows that despite a decline union membership generally in Australia over a long period, the involvement of unions in enterprise agreement negotiations results in considerably higher wages than nonunion involvement Agreements due to compound effect of wage increases. The Report calculates that Agreements with union involvement over a long period since 1991 have averaged about 0.4% above Agreements without any union involvement. However, the report also notes that only 41% of employees on collective agreements were union members in 2017, down from 47% in 2009. 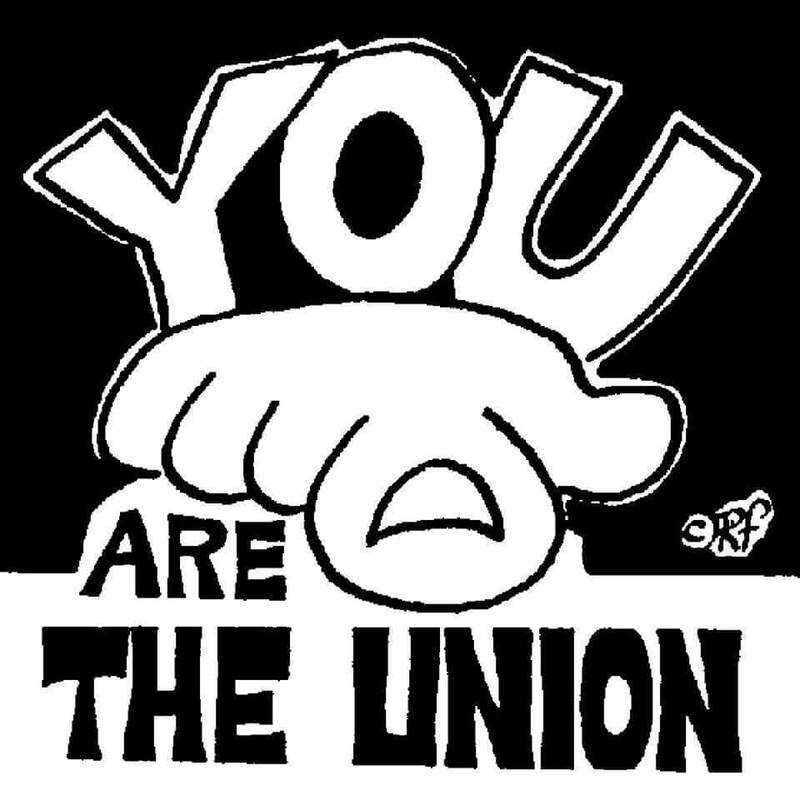 Imagine if all Agreements with union involvement increased union membership to 75% density, the power relationship between workers and employers would change substantially, increasing the organisational capacity to win higher wage increases and reverse the trend of a lowering percentage share of wages to GDP and a decrease in the profit share. This is a big problem and calls for a re-think on how progressive workers within their unions organise in preparing for enterprise agreement campaigns where real wage increases are a key issue for the majority of workers. Union Officials are spread thin and will want to take the quick fix approach to an Agreement negotiation and “settle” for a moderate wage outcome and no increase in collective strength of the workplace. This perpetuates the trend of more workers in workplaces that have less than majority union membership, of union involvement in Agreement negotiations but members dropping out of their union. Over time the collective power of workers reduces. The Change the Rules campaign of the ACTU envisages multi-employer or industry wide collective agreements. This may be better than the current single workplace/employer agreements. However, it will not contribute to building a powerful working class unless there is a campaign plan to involve the majority of workers in collective organisation and action. The trend identified in the Reserve Bank Report of more workers opting for a “free ride” must and can be reversed if the great organising capacity of workers is unleashed.